One of the joys of this time of year is the arrival of Oystercatchers, Lapwings and Curlews for the breeding season. 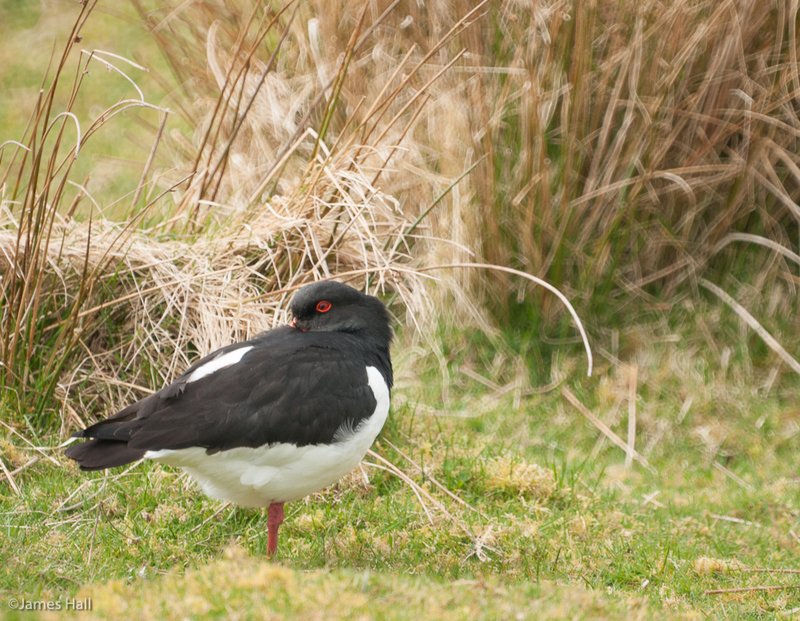 I caught this Oystercatcher today standing on one leg with its beak tucked under the wing. There was a howling gale and he was obviously enjoying the weather no more than me. This entry was posted in Uncategorized and tagged Croick Estate, Oystercatcher, Scottish Highlands. Bookmark the permalink.